The Megillot are exquisite, and so is the website design. 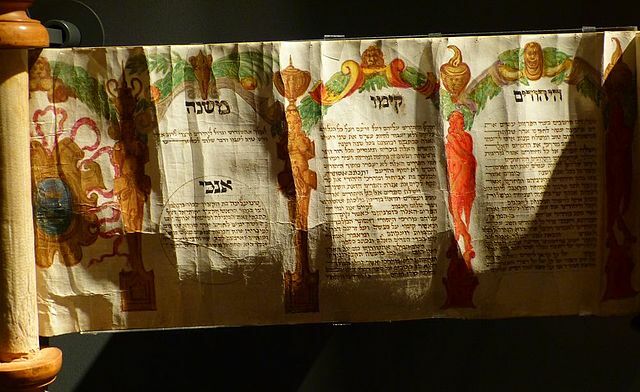 It gives you a good sense not about the “text” itself, but rather about the intense collusion between text and art in the illuminated Jewish manuscript. It also tells you a lot about Jewish visual culture, material culture and how to organize it all online. Scroll around and take a look! The link to the collection is: http://www.braginskycollection.ch/Megillot.html. This entry was posted in uncategorized and tagged Jewish art, Judaism, religion. Bookmark the permalink.